Are you looking for the perfect Christmas or birthday gift for a lover of Cannabis? 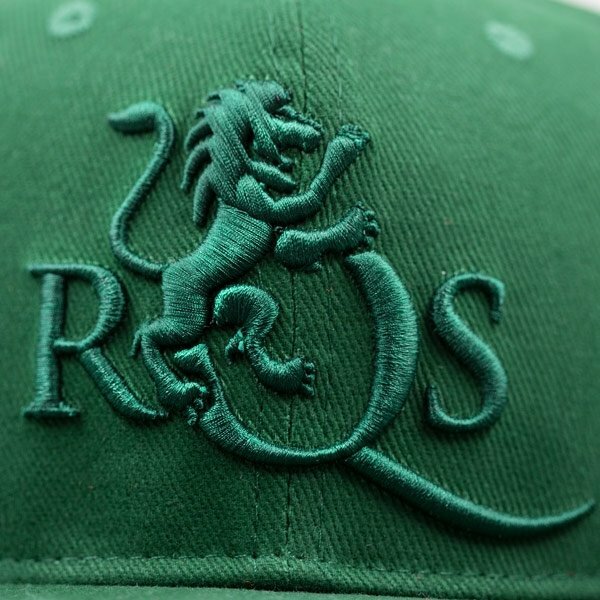 Look no further than the Royal Queen Seeds snapback hat. This is an excellent gift for yourself or a friend this holiday season. The striking logo and snapback style are timeless and trendy for the modern hat wearer. 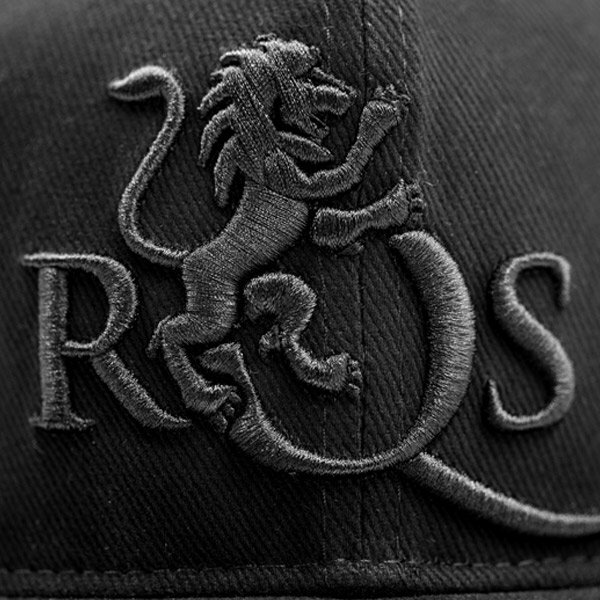 The Royal Queen snapback caps are not tight fitting like other sports caps, so you'll be satisfied with the fit and feel of this custom snapback hat. 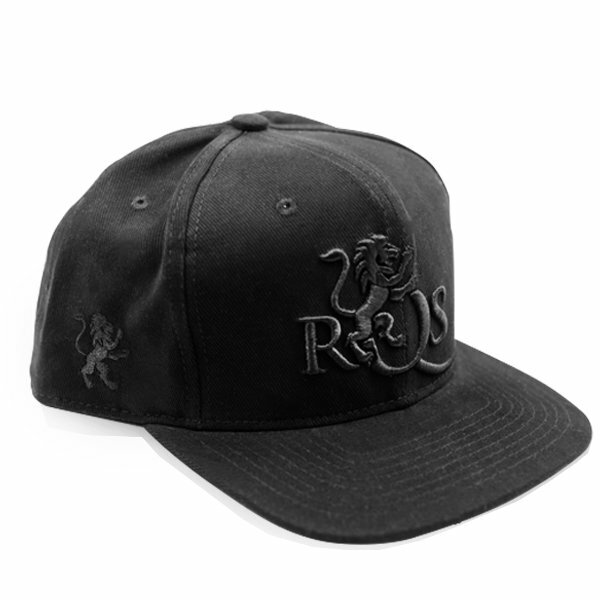 The Royal Queen Seeds snapback hat is adjustable with snap fasteners on the back. It is made from breathable and soft material, so you'll be comfortable no matter what you're doing. 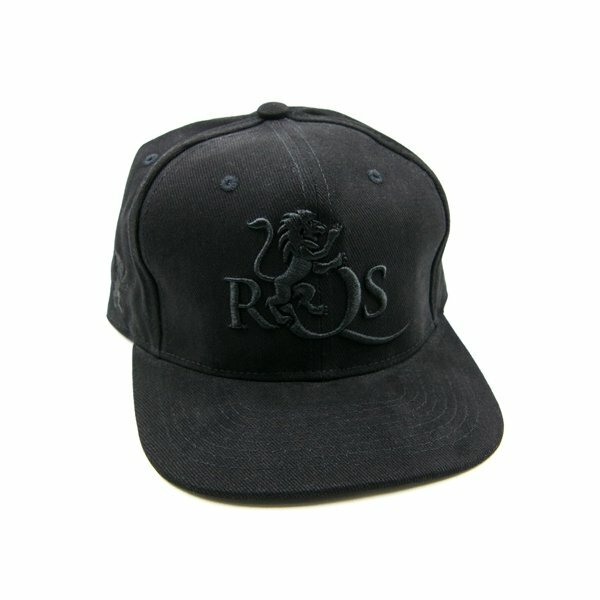 Snapback hats are less expensive than fitted baseball caps and have become increasingly popular in urban fashion for the last several years. 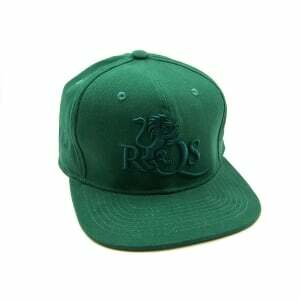 The Royal Queen Seeds snapback cap is a fashionable and unique cap with a wide brim. 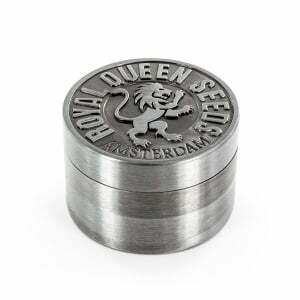 It comes with the official Royal Queen Seeds logo embossed on the front with an enhanced thread. 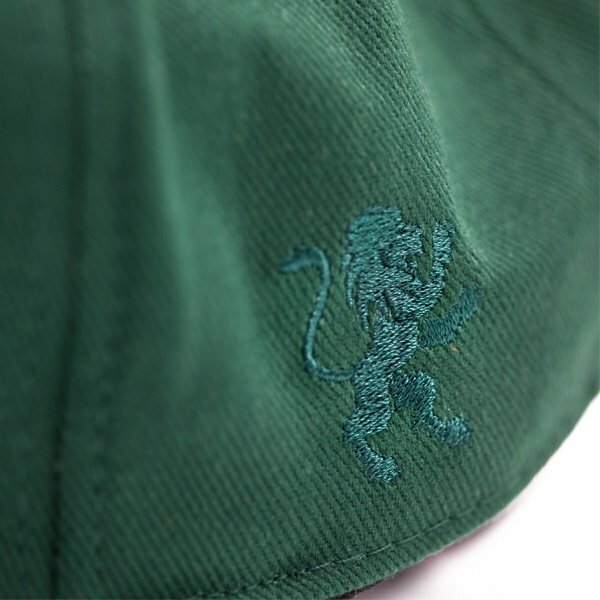 The cap also features the Royal Queen Seeds lion detail on the side of the cap, and a full small logo on the back. 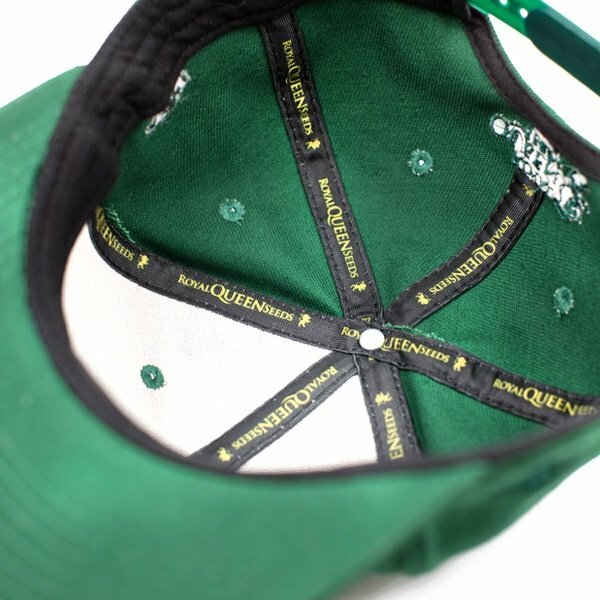 "Royal Queen Seeds" is also embroidered in yellow on the inside of the cap. So no matter where you are, or what you are doing, you will look stylish. Royal Queen Seeds is your one stop online cannabis seeds bank and ultimate source for growing cannabis seeds, medical marijuana, seed growing kits, and the best cannabis strains for your money. They are one of the fastest growing cannabis seed companies in Europe with their own line of feminine, auto flowering and medical cannabis seeds at great prices. 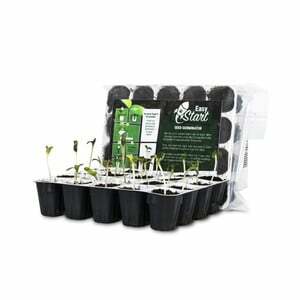 Buy cannabis seeds, finding great strains of cannabis, purchase weed seeds for your own grow set up, and more. Find out the most popular cannabis seed strains and different types of weed on the homepage. 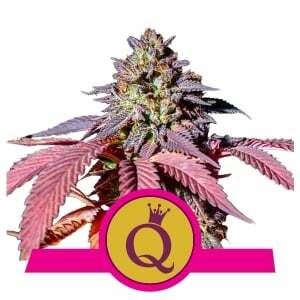 Whether you are looking for Medical Cannabis, cannabis strains, or just a nice way to unwind after a long day, Royal Queen Seeds has every possible product imaginable for those who want to take their smoking session to the next step. Try your hand at growing with a seed starter kit, sample their Cannabis Strains or check out our Royal Queen Seeds snapback hats and iPhone cases in the new merchandise section. 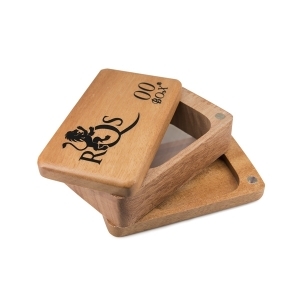 Choose from our wide selection of smoker friendly products and support us and spread the word about Royal Queen Seeds by wearing our popular snapback hats.